Each year, millions of Americans get their wisdom teeth removed with very little swelling, discomfort or pain. However, a small percentage of the population experience dry sockets. Only 2-5 percent of tooth extraction patients get dry sockets, but knowing about dry sockets prior to the removal procedure can help a patient prevent getting them. 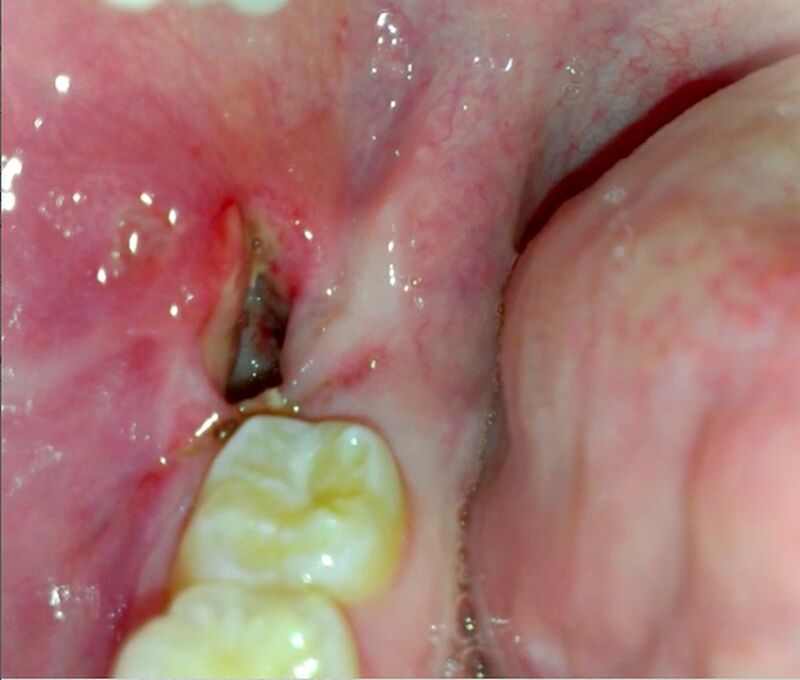 A socket is a hole in the bone where the tooth was removed. Dry sockets occur when the blood clot that formed to protect the bone and nerves becomes dislodged, thus, exposing them to air, food, etc. Food, saliva and bacteria can become lodged in the clots place, causing pain and discomfort. The dislodging of this blood clot delays the healing process since blood clots are crucial to healing.